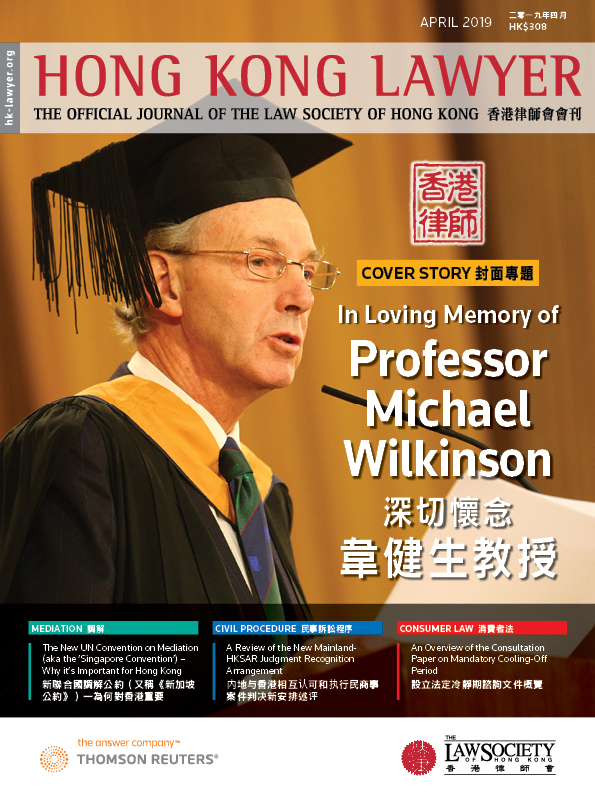 Hong Kong Lawyer is the official journal of the Law Society of Hong Kong, published by Thomson Reuters. 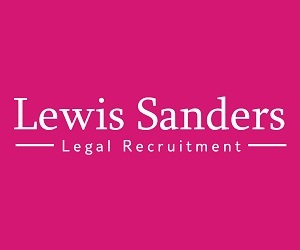 The readership includes Hong Kong solicitors, barristers, in-house lawyers, government legal officers and academics. The readership also includes other interested parties via the online edition,www.hk-lawyer.org, and persons inside and outside Hong Kong via external print distribution. Print circulation is more than 13,000 copies. The journal contains news, analysis and commentary relating to law, legal practice and legal business. Articles predominantly focus on Hong Kong, Greater China and Asia. The journal publishes 12 times per annum. It is fully bilingual. The journal aims to provide material of practical value to readers, promote the Law Society of Hong Kong’s mission to support and protect the character, status and interests of solicitors in Hong Kong. Hong Kong Lawyer has an independent editorial board including representatives from various sectors of its readership. All submissions to the journal are subject to review by the editors and the Editorial Board. The Editorial Board reserves the right to make all final decisions as to publication or otherwise of submissions and there is no obligation on the Editorial Board to provide reasons for its decisions to contributors. Submissions must usually be original contributions and not under consideration by any other publication, although some exceptions may be made. It is assumed that submissions have not previously been published in whole, in part or in substance and will not be submitted to other periodicals. Any discovered instances of plagiarism may result in future submissions from that contributor being disregarded. Suspected cases of plagiarism by contributors who are members of the Law Society of Hong Kong may be reported to the Council of the Law Society. Contributors should make all reasonable efforts to ensure that the content of their submission is accurate and correct. Submissions must be thoroughly researched. All primary and secondary sources should be checked by the contributor and properly cited. All analytical or review articles should endeavour to balance the available viewpoints. Marketing or self-promotion of a particular company, organisation or individual within the body of the article should be avoided. Individual contributors and their company or organisation may be credited as an endnote. Submissions should be of relevance, interest or utility to a significant portion of the readership of the journal, or appropriate for publication considering the interests and concerns of the Hong Kong legal community as a whole. Submissions should be timely, whether for example covering new or prospective developments in the law and legal practice or addressing current affairs of relevance to the readership. Items of historical interest may also be accepted. Submissions should strive for clarity of expression. Plain English and UK spelling should be used where possible. Gender neutral language is encouraged. Footnotes are not used in the journal. All necessary references should be contained in the body of the text. Section headings may be used. These should be limited to two levels in the interests of readability. Submissions in English are preferred. Submission of a Chinese translation in addition to the original text is welcome. Submissions should be made by email with the proposed article attached in .doc or .rtf format. It is helpful to send an abstract for review and comment prior to submitting a complete article for consideration. Abstracts and final submissions should be sent to Navin Ahuja at navin.g.ahuja@thomsonreuters.com. 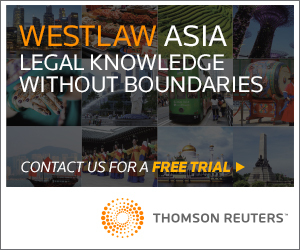 Statements and opinions expressed in published articles are those of the author(s) only and, unless specifically indicated, are not necessarily those of the editors, the Editorial Board, Thomson Reuters or the Law Society of Hong Kong. 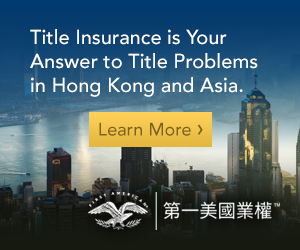 The editors, the Editorial Board, Thomson Reuters and the Law Society of Hong Kong disclaim any responsibility or liability for such material. Hong Kong Lawyer reserves the right to return manuscripts to contributors for reworking in response to editorial comment, and to edit submissions to conform to the style and standards of the journal. The Law Society of Hong Kong, The Law Society of Hong Kong Publications Limited and the publisher jointly retain all copyrights in works published in Hong Kong Lawyer.